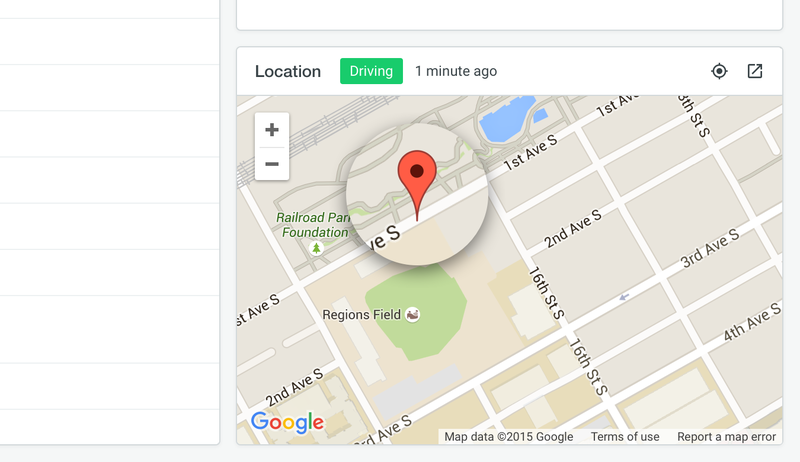 Seamlessly integrate your One Step GPS tracking system with Fleetio. Odometer readings automatically sync when a vehicle's ignition is turned on or off, or you can use the one-click option to manually trigger a sync at any time. The days of retrieving odometer readings from drivers and loading them into Fleetio are over! Don’t rely on drivers to tell you if their “check engine” light is on! 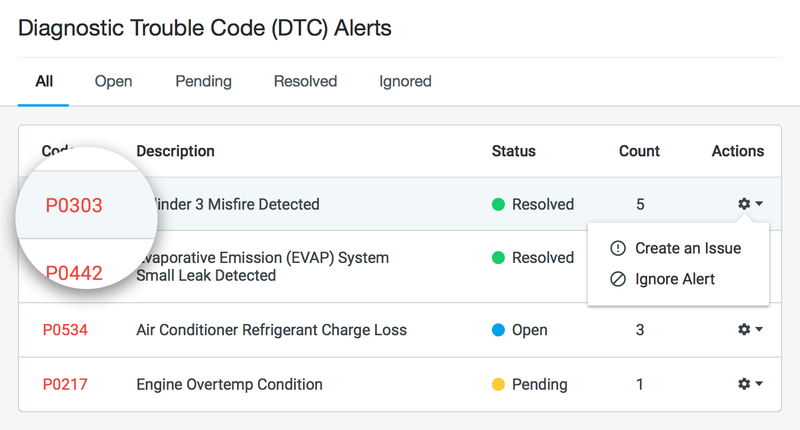 Get an email notification when new fault codes are detected by your One Step GPS devices, and create an Issue in Fleetio from a fault code with one click (or choose to ignore it). 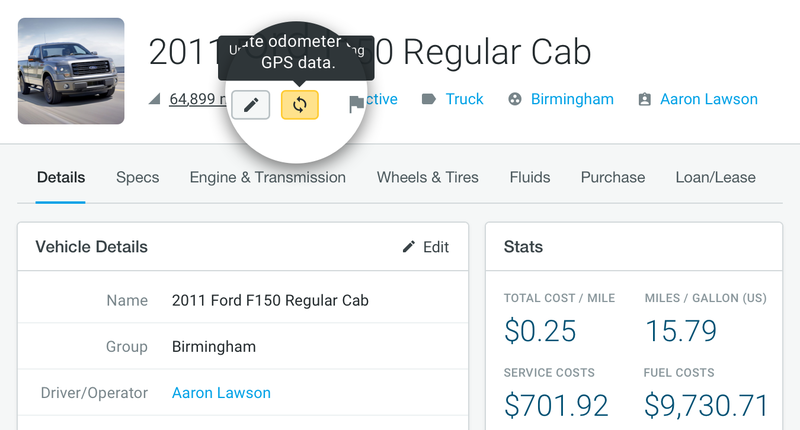 Easily see a vehicle’s current location, driving status and more right on the vehicle profile page in the Fleetio user interface. No credit card required. No contracts or commitments.